Join us as the sun goes down after Thanksgiving at dark to help us kick off the holiday season with the Dancing Lights of Mill Pond Park. 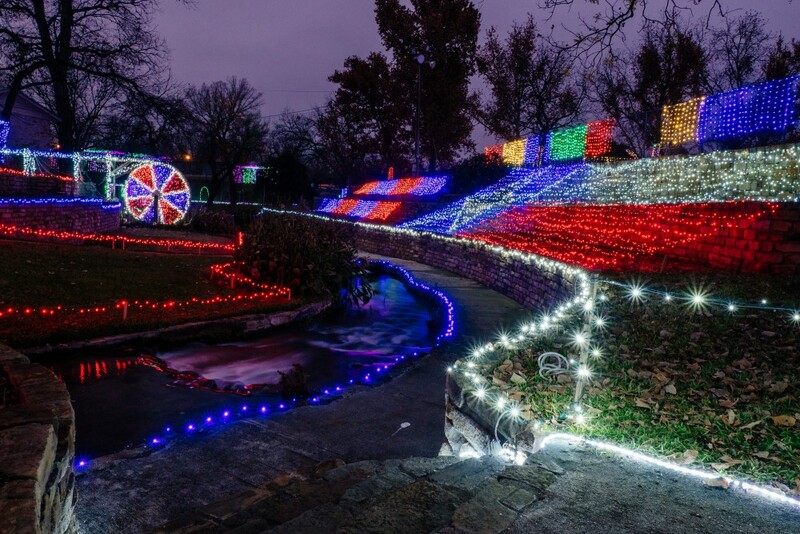 Over 30 acres of Christmas lights will be lit for the first time, so come to celebrate with us at Mill Pond Park in San Saba. Enjoy nightly through January 5th. Set your radio to 88.7 FM and enjoy synced music to the light display..